Dr. Theus performs engineering and forensic investigations involving corrosion and other material problems. 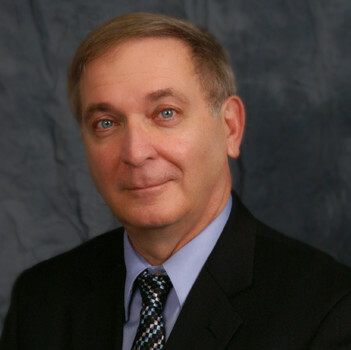 He specializes in complex issues involving multiple disciplines and has over 40 years of experience. He has been a member of EPRI's expert panel regarding materials issues on nuclear power plants. Dr. Theus has both national and international experience. He is a Licensed Professional Engineer (by examination) and has testified in both State and Federal Courts.